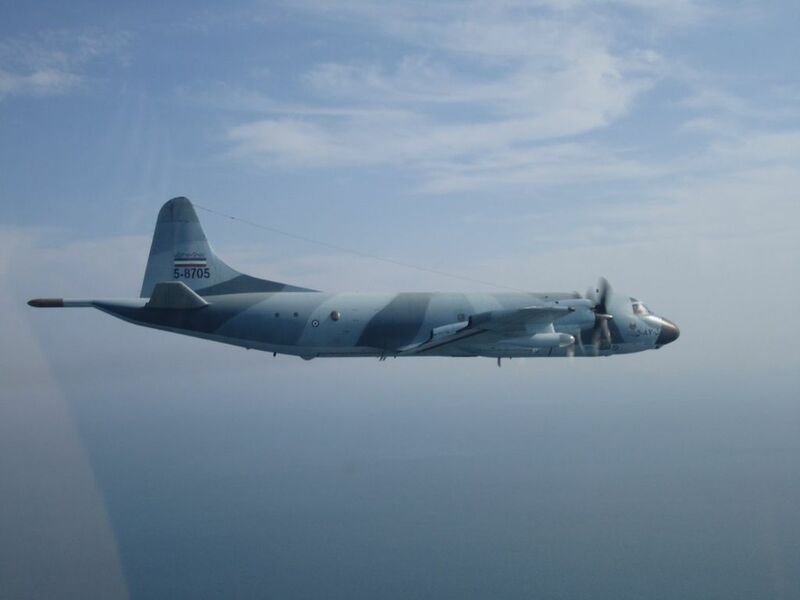 Along with those published in the last few days, these photos complete the “picture” of the P-3 vs F/A-18 episode. After showing the images taken from the IRIAF (Islamic Republic of Iran Air Force) maritime patrol aircraft, and those taken from aboard the USS Abraham Lincoln, here are three shots taken by the Super Hornet pilot who escorted the Iranian Orion during its flybys. They were sent by a reader, possibly the pilot of the F/A-18E, under the nickname of Wingnut. 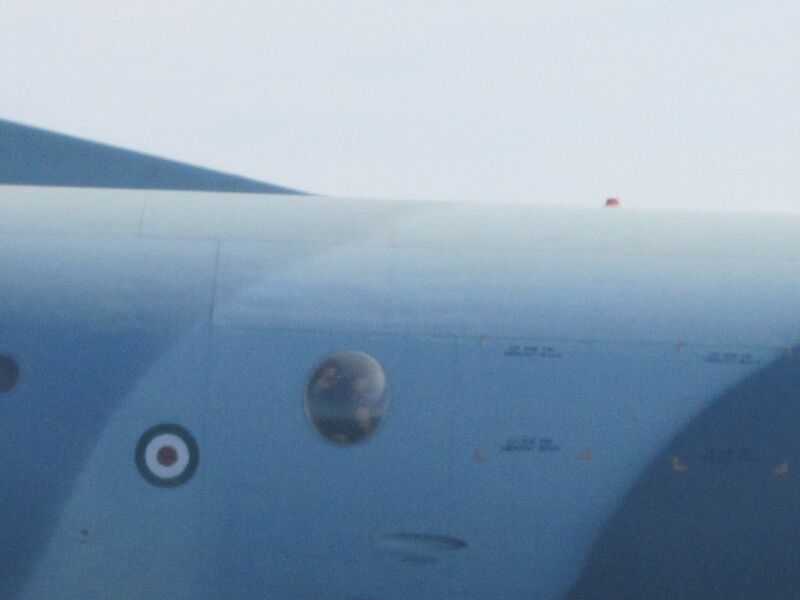 The close ups of the observation windows, where an Iranian crewmember can be seen watching the US plane, is particularly interesting.